Stellar Converter for NSF – Corporate 100 helps in migrating NSF file from Lotus Notes to Outlook PST file. 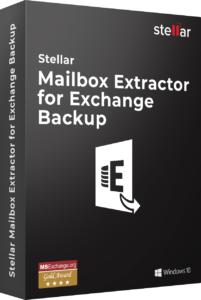 Exports all mailbox items including emails, attachments, contacts, calendar, journals etc. 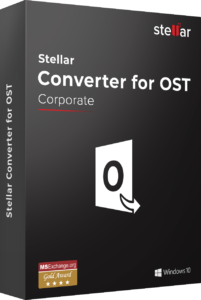 Stellar NST to PST Converter is an efficient tool for converting Lotus Notes (.NSF) files to importable MS Outlook (.PST) files. The tool has instructive user interface that guides you throughout the conversion process. In this way, you can easily migrate from Lotus Notes to MS Outlook by exporting all your emails, contacts, attachments, journals, calendar, etc. 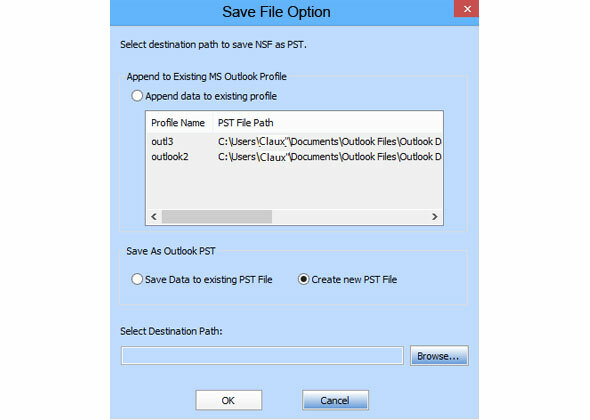 to Outlook importable PST file. The tool provides wide array of compatibility as it supports Lotus Notes versions 9.0.1, 9.0, 8.5, 8.0.2, 7.0, 6.5, and 6.0. 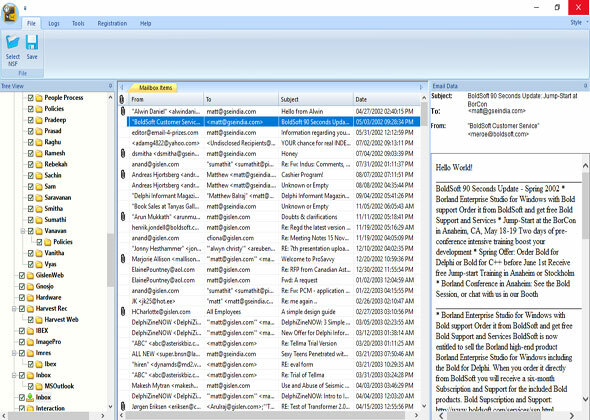 The tool also supports various versions of Outlook including Outlook 2016, 2013,2010, 2007, 2003. It is worth mentioning that in order for the application to run on the target computer as intended, users need to provide it with a Lotus Notes installation beforehand. 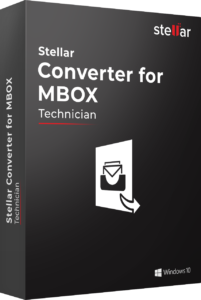 Secure Email conversion tool that converts Lotus Notes NSF files to MS Outlook PST Files.Additionally, this efficient application also facilitates to save converted file to Office 365 format directly. This useful NSF to PST Converter provides option to select and save only the required items from the long list of converted mail items tree. You can expand the tree of converted items and select only those items you require saving. You can save individual mails as either EML or MSG files. 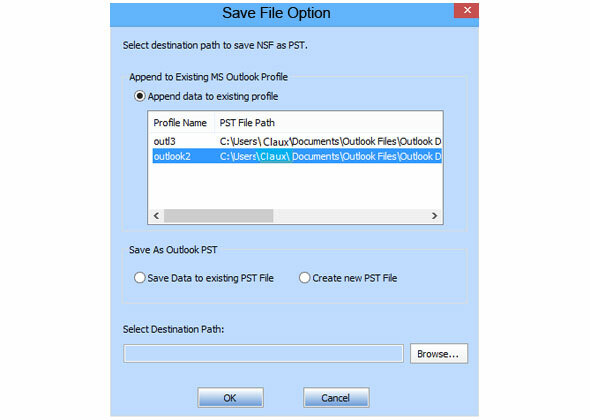 Converts the selected Lotus Notes file into a PST file, which can be directly used through MS Outlook. The converted PST file contains the entire Lotus Notes items in user mailbox and the individual items, with their original format. 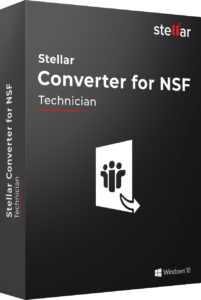 Stellar NSF Converter lets you to find NSF files for conversion, in case you don’t know the exact location of NSF file. Using ‘Find NSF’ option, you can search any folder, subfolder or an entire volume in your system to locate the NSF file. Provides preview of all the converted mail items (Mails, Contacts, To Do list, Calendars, Personal Journal etc.) in a three-pane window and helps in making selective conversion. 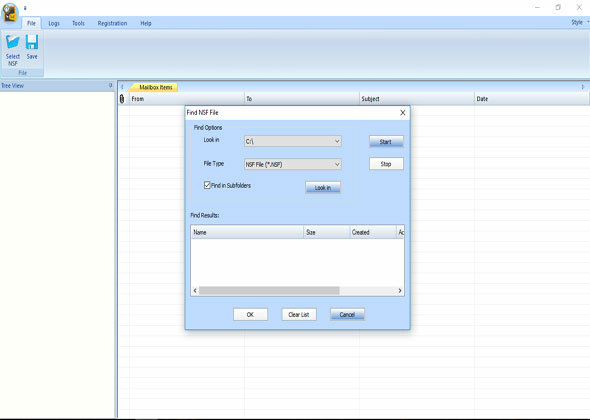 The tool allows free NSF to PST Conversion for 10 items per folder. Download the Free version of the software and once the conversion process is finished, you can check the preview of converted NSF file. To save free 10 items per folder, you just need to click on ‘Save’ button. 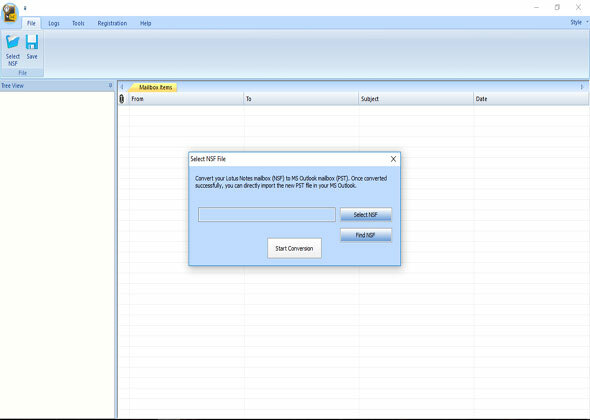 It will save converted NSF file into PST format at your destination location. Stellar NSF to PST Tech Version allows users to convert NSF file to Office 365 format. To save converted mails in Office 365 format, you just need to add your Office 365 login Credentials. The Software also provides option to save the mail items folder in five other different file formats such as MSG, EML, HTML, RTF, PDF files.